The makers of a female Viagra-type pill are re-submitting their application to the Food and Drug Administration, though it's already been rejected twice. 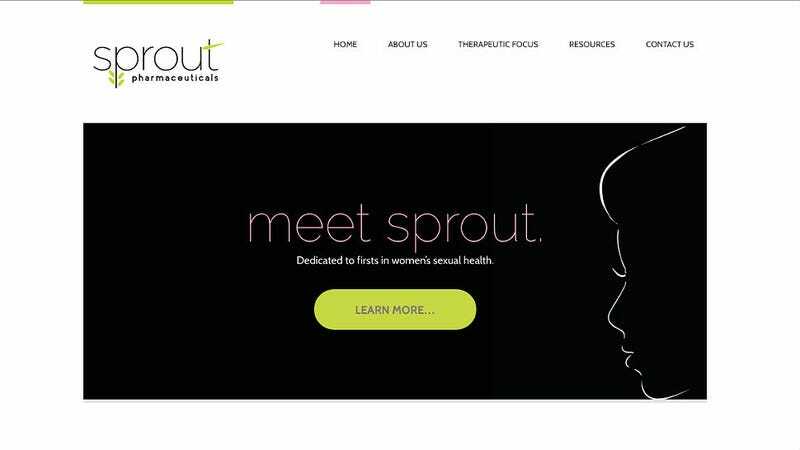 If approved, Sprout Pharmaceuticals' pill would be the first of its kind for women with libido issues. Viagra for Women: Medical Miracle or Snake Oil? shortness of breath; or a light-headed feeling, like you might pass out. Women and consumer groups attended an FDA workshop in October to consider their Viagra-like options in hopes of getting a drug like flibanserin passed, but it's been a slow climb to the mountaintop. On the other hand, a wide array of male drugs combating sexual dysfunction is on the market as you're reading this. And, I've got to say I'd take being sleepy over sudden blindness or having diarrhea any day.